We have a professional accreditation with Google which recognises us as an expert with online advertising. Why isn't my website ranking higher in Google? Word of mouth advertising is the most effective marketing tool and Social Media has become an online way to enhance this. It is an opportunity to connect and grow your customer base. We combine creative thinking, cutting-edge design and technological know-how to deliver elegant user-friendly solutions which meet your business objectives. 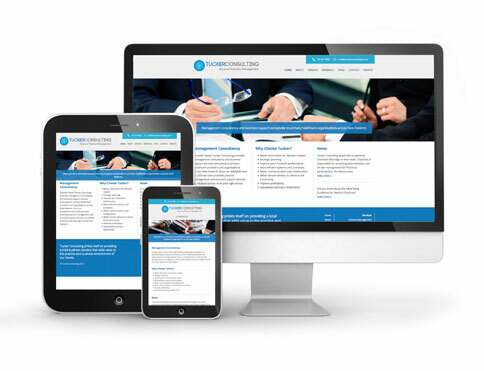 Responsive website design ensures that viewers get the best possible mobile browsing experience, no matter what device they’re using desktop computers to mobile phones.